Rising actress Kyanna Simone Simpon has been tapped to play the younger version of Oprah Winfrey's character, Deborah Lacks, in the upcoming Henrietta Lacks biopic, The Immortal Life of Henrietta Lacks. 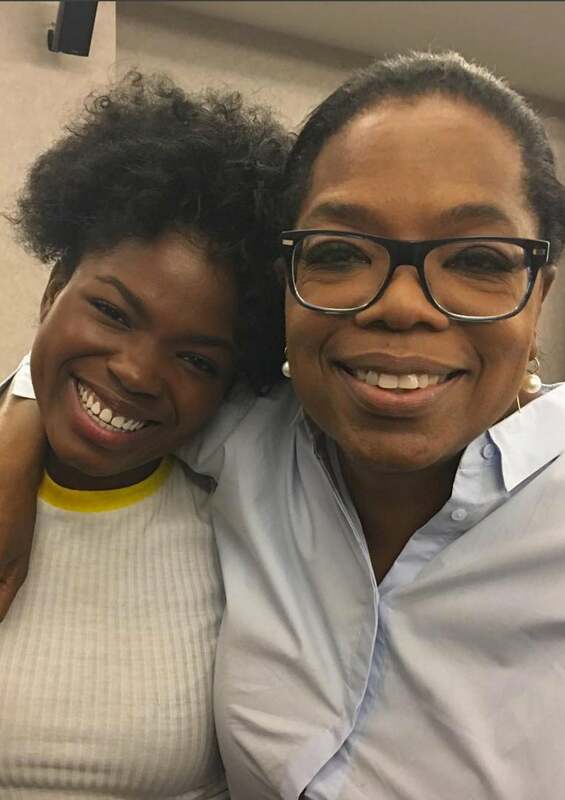 Budding actress Kyanna Simone Simpson has been tapped to play the younger version of Oprah Winfrey’s character in the upcoming biopic surrounding Henrietta Lacks life called The Immortal Life of Henrietta Lacks. As some may not be familiar with Lacks’ legacy, she as an African-American woman whose cells were used to create the first immortal human cell line via Johns Hopkins University. the immortal cell line, which is now known as the HeLa cell line, is still used for medical research. No release dates have been announced for the film, but we’re sure there’s more news to come.